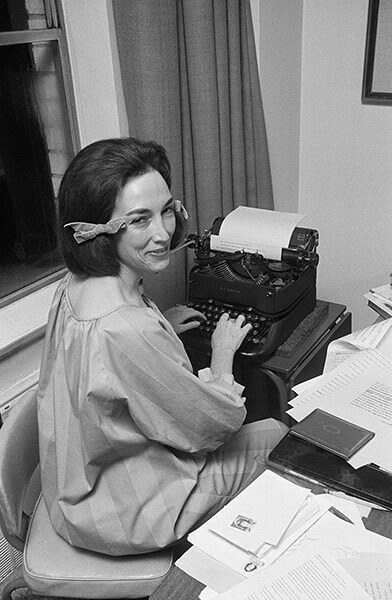 Helen Gurley Brown was one of the few women I remember studying in journalism school. She was truly a pioneer in her field and well ahead of her time. She will be remembered for her wit and wisdom. *All-time fav! The Deep Dish remix is also brilliant!